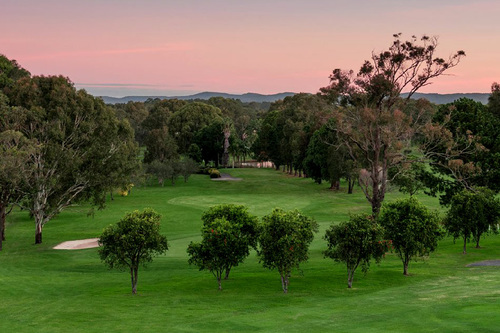 Wyong Golf Club is situated on the beautiful NSW Central Coast, occupying approximately 65 acres of pristine land and only a 15-minute drive from the M1 Pacific Motorway, Wyong exit. 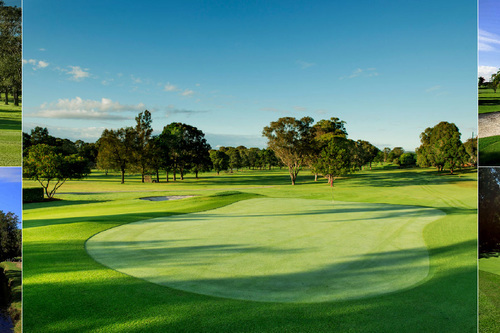 Wyong Golf Club is really the record of how its members have strived over the years, to establish the game of golf in this place. It’s a story of endeavour, imagination, determination, good humour, fun, friendship and generosity of spirit, which is what makes our club truly special. 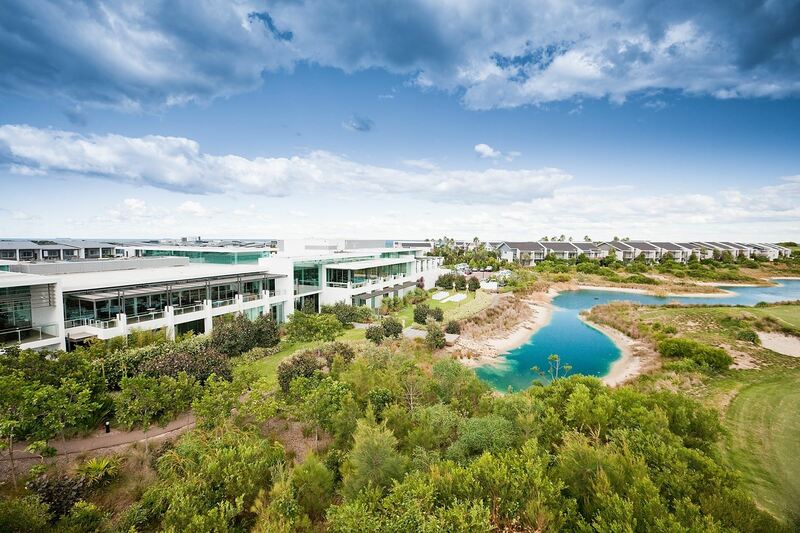 Our parkland style golf course will challenge even the most avid golfer. Our luscious, well-manicured kikuyu fairways are a beautiful platform as you approach the Central Coasts’ finest greens. Many of our greens are protected by either strategically placed bunkering, water features or natural mounding and contours. 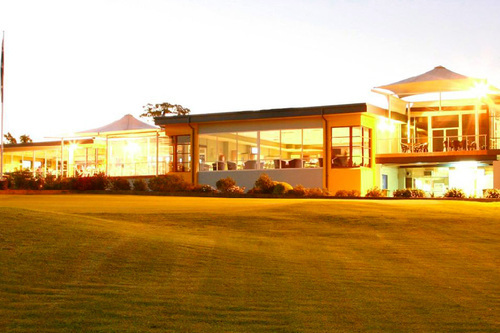 Our clubhouse caters for our everyday golfers, members and visitors through a vast range of services, so whether you are looking at playing a round of golf with some friends, holding your next function or just want to escape the day-to-day with stunning views overlooking our beautiful golf course, come and check out what Wyong Golf Club has to offer you.